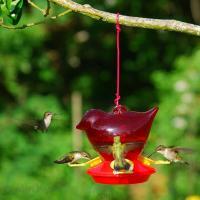 Despite being one of the tiniest bird species on the planet, hummingbirds are known as some of the most exciting birds to watch. 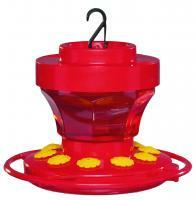 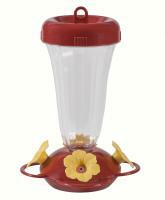 A high-quality hummingbird feeder is key to attracting a flock of these energetic birds, which primarily feed on nectar from flowers. 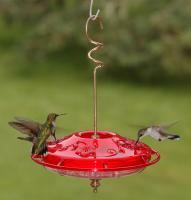 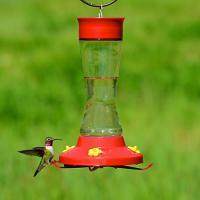 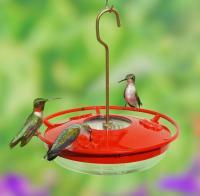 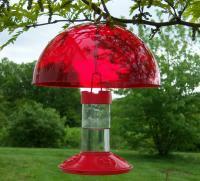 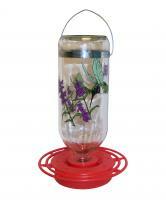 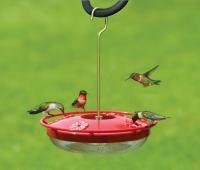 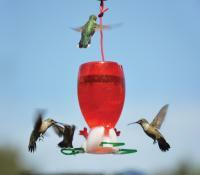 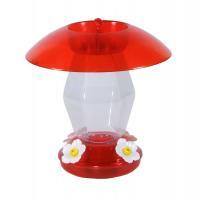 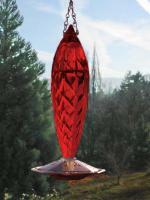 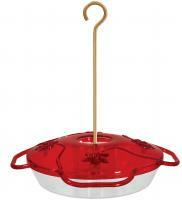 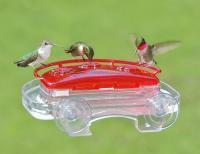 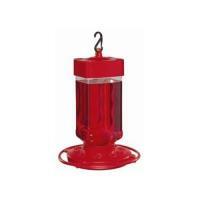 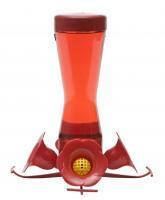 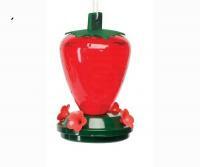 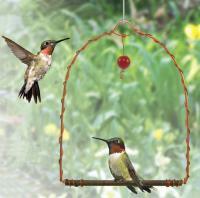 A hummingbird feeder can come in styles from ceramic to contemporary glass designs. 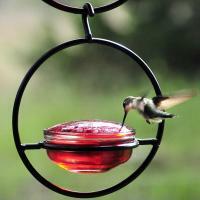 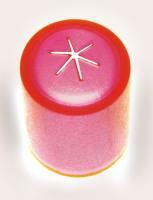 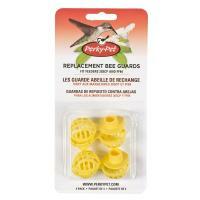 They are usually filled with sugar water, which makes them easy to clean and maintain. 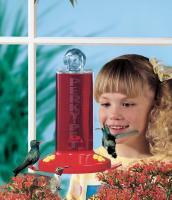 A window bird feeder often makes the best hummingbird feeder, as it allows you to view the rapidly beating wings of a humming bird from the comfort of your own home. 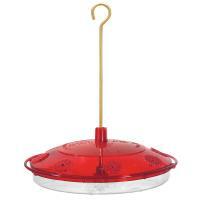 Every hummingbird feeder we sell is covered by our 100% money-back guarantee--like all of our products--so you can be confident you'll get the product that fits your needs.